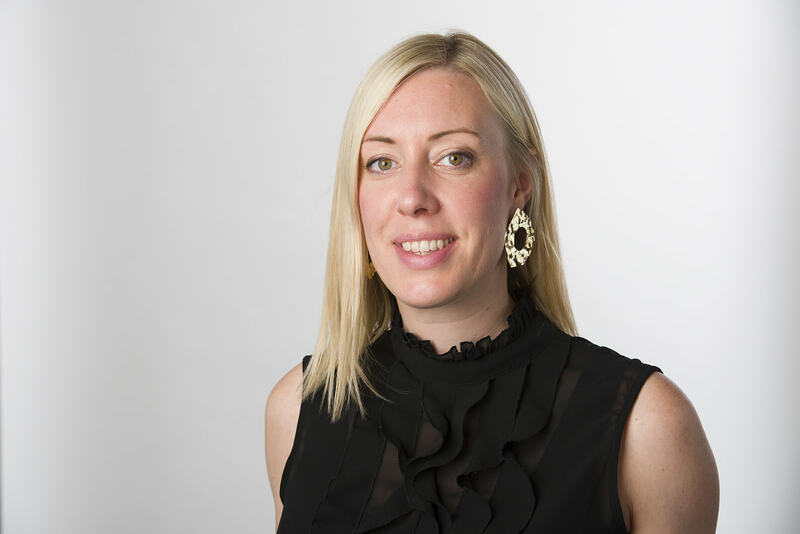 Trade show International Jewellery London has announced that it is officially open for applications for its ninth annual KickStart mentoring programme ahead of this year’s event. 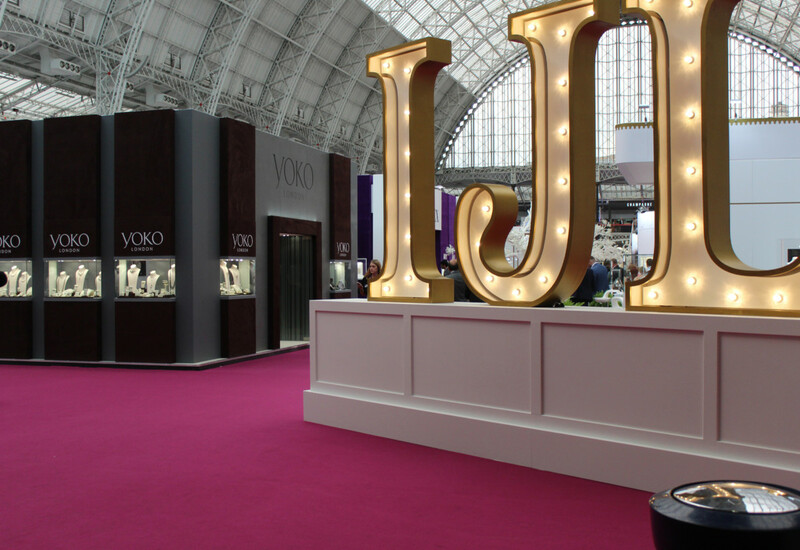 The KickStart initiative is supported by the National Association of Jewellers and has helped 80 young designers since its launch in 2009. 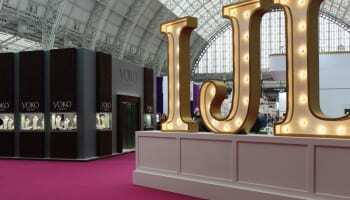 While the initiative had ten spots up for grabs last year, this year IJL has revealed that emerging up-and-coming designers in the UK will be competing for one of six positions. 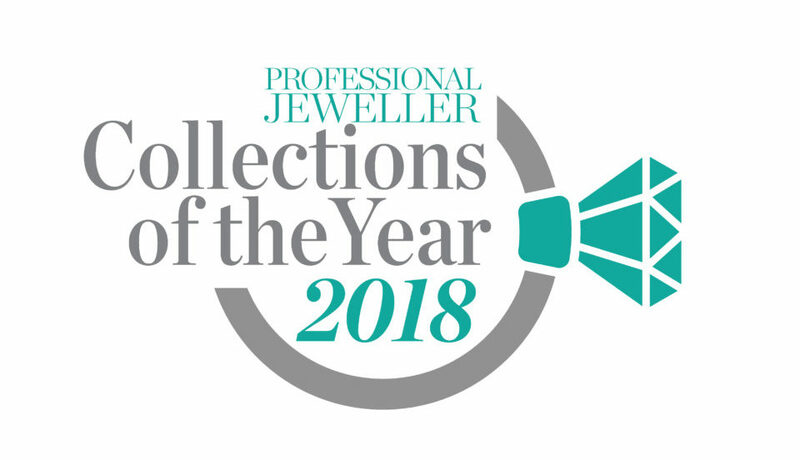 The six selected designers will have access to career-boosting benefits, including a mentoring package, workshop days, ongoing pricing, branding and marketing support, introductions to industry figures and the opportunity to win a free stand at IJL 2019 in the special Industry’s Choice award. 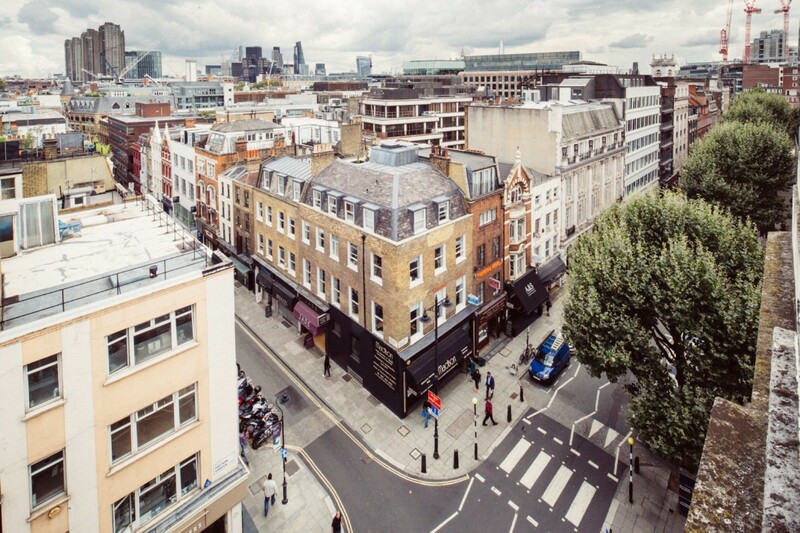 As well as industry benefits and support, each UK-based winner will receive a bursary funded directly by the Benevolent Society to assist with London transport and accommodation costs.